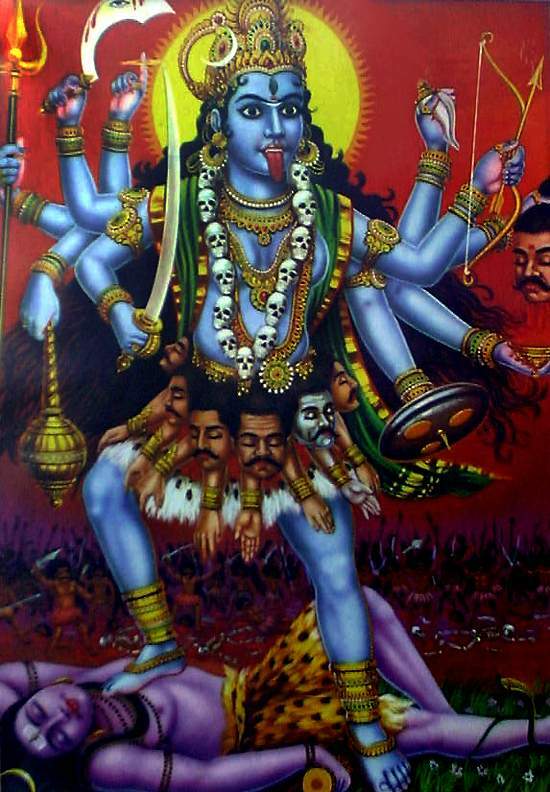 The World Cup's Waka Waka girl whose "hips don't lie", Shakira may soon be on screen playing Goddess Kali in an Indian film that will be shot in London and another European city. Kali - The Warrior Goddess will be produced by Karan Arora who reveals that the film will be made in 3D and will be a 2-hour long film in Hindi. The Latin-American singer is currently in talks over the fee of the film. If the project materializes, it will be the first time that a foreign artist would portray an Indian goddess in a Hindi film. Arora says, "We wanted someone dusky and Shakira is dusky. Besides, we wanted an international star."